C. sempervirens is a medium-sized coniferous evergreen tree that may grow to as much as 115 feet tall. It has a conic crown and level branches and variably loosely hanging branchlets. It is very long-lived, with some trees reported to be over 1,000 years old. The foliage grows in dense sprays, which are dark green in color. The leaves are scale-like and are produced on rounded shoots. The seed cones are ovoid or oblong, with 10-14 scales, green at first, then maturing brown about 20–24 months after pollination. The male cones release pollen in late winter. The Mediterranean Cypress has been widely cultivated as an ornamental tree away from its native area for millennia, primarily throughout the entire Mediterranean region, and in other areas with similar hot, dry summers and mild, rainy winters, including California, southwest South Africa and southern Australia. 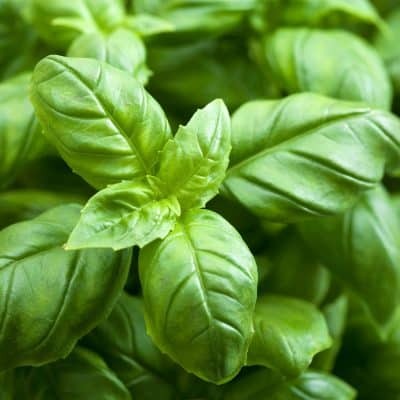 It can also be grown successfully in areas with cooler, moister summers, such as the British Isles, New Zealand and costal areas of the Pacific Northwest, and is also grown in south Florida. The vast majority of cultivated trees are selected cultivars with a fastigiated crown, with erect branches forming a narrow to very narrow crown, often less than a tenth as wide as the tree is tall. The dark green, tall, tapering shape of these trees is a characteristic signature of Mediterranean town and village landscapes. Cypress is long know for its medicinal properties and is one of the safest and gentlest oils, distilled from the leaves twigs and needles. After-shave – Cypress oil has a notable astringent quality, it’s woody, masculine aroma makes for an excellent choice for inclusion in aftershave. Mouthwash – A great choice as a mouthwash, just add a few drops to a glass of water, swish, gargle and rinse. Circulation – Cypress oil is used to promote circulation, increase energy, warm cold hands and feet, and ease the discomforts of muscle cramps and rheumatism. Respiratory – A nice chest rub of Cypress oil may help reduce the spasms of asthma, coughs, bronchitis and whooping cough. 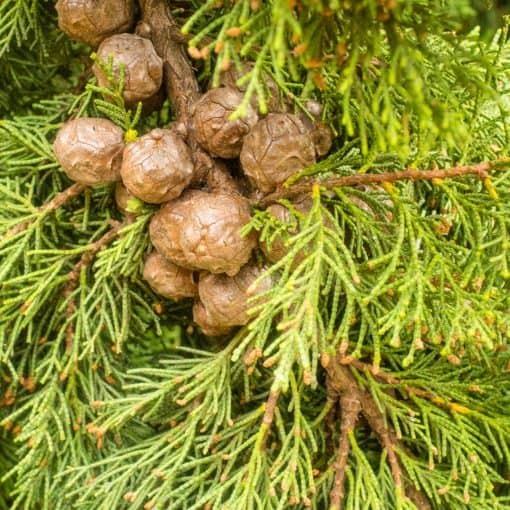 Hemorrhoids – With strong astringent and circulatory tonic properties, Cypress is used to promote circulation as well as soothe and reduce hemorrhoids. Stress Reducer – Cypress is valued to reduce stress, tension and calm the nervous system. Cypress Essential Oil is steam distilled from the bark of the Mediterranean Cypress. Some essential oils are also made from the cones of the tree. . The Mediterranean cypress, also known as Italian cypress, is a species of cypress native to the eastern Mediterranean region. Cypress essential oil goes especially well with other woody oils, such as cedar wood oil and pine oil. It also goes well with lavender and rosemary, and with citrus oils like bergamot, lime, lemon, orange and grapefruit. Cypress oil has a woody, slightly spicy, clean refreshing aroma. Cypress oil is useful in vapor therapy for respiratory problems. • Cypress oil can be used as a massage oil or diluted in the bath. • Used diluted on a cold compress. • Add to a foot bath or under arms to help control perspiration with its astringent and deodorant properties. Cypress oil soothes muscular cramps, and can helps to ease the joint discomfort of arthritis and rheumatism. Cypress oil is generally considered non-toxic, non-irritant and non-sensitizing; however, it is best to avoid it during pregnancy.